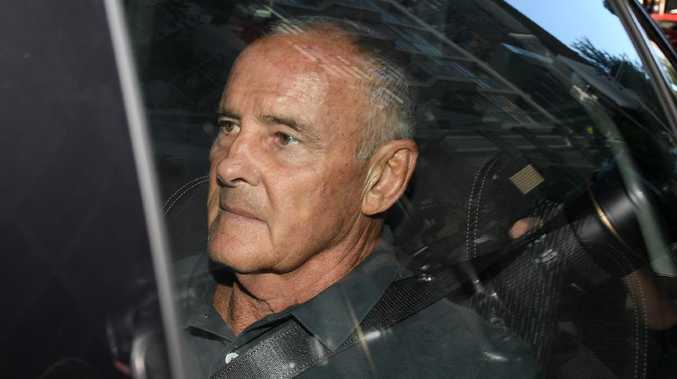 The man who caught Ivan Milat has torn apart a theory that the notorious Australian serial killer may be responsible for Lynette Dawson's death. 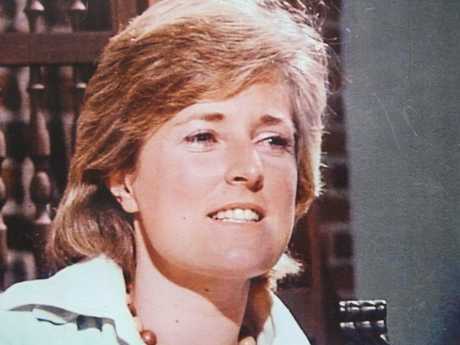 Chris Dawson has been charged with the murder of his first wife Lyn after The Australian's popular podcast The Teacher's Pet shed light on her suspicious disappearance on Sydney's northern beaches in 1982. 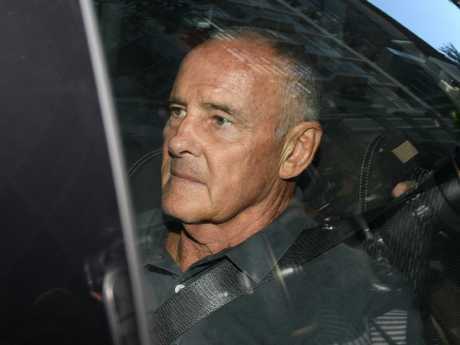 "Milat is alleged to have killed several women around the same time and in an area Lyn was seen," Peter Dawson told 7 News in a written statement. He also pointed to Milat's penchant for killing hitchhikers, saying "Lyn didn't drive". However, the man who headed the investigation that caught Milat in 1994, Clive Small, has dismissed the idea he could have been in any way involved in Lyn's death. 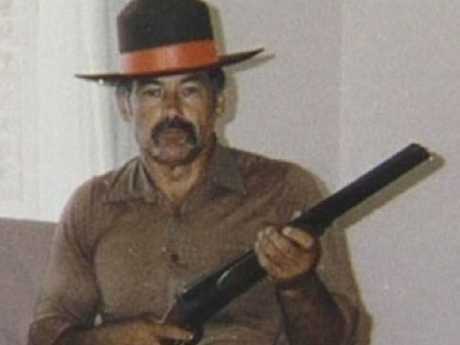 Notorious serial killer Ivan Milat. "I heard nothing to suggest that (Dawson) was hitchhiking, nothing to suggest that she was going down south, and nothing to suggest that she was in the Liverpool area," Mr Small told news.com.au of the claim. 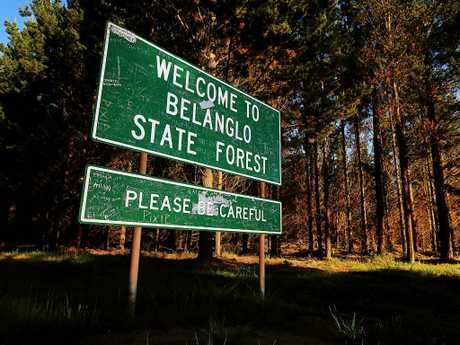 "Furthermore, if she'd been taken to Belanglo State Forest, I'm satisfied her remains would have been found, given the months that we spent in the forest searching it." "When we set up a search of the forest, we made a commitment that we were not going to leave until we were satisfied we had searched the relevant parts of the forest totally, and that there was nothing else there to find," Mr Small said. Another main indicator that Mr Dawson didn't fall prey to Milat was that the killer liked to keep items belonging to his victims: macabre keepsakes of his exploits, which he paraded in full view of visitors and gave as gifts to loved ones. 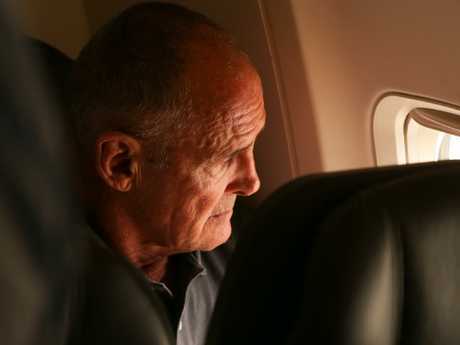 "Milat kept souvenirs; they were about showing his control," Mr Small said. "He would give souvenirs to members of his family. He would have souvenirs taken from victims, in his house, in plain sight." "If you went into his home you would see items belonging to victims. He would know you're looking at them, and it would give him a sense of control," Mr Small said. "He would see members of his family using things that he'd given them, that were taken from the victims he killed. "I think that shows a lot about Milat's mental state. "There was no sign of anything coming from Dawson's wife, of anything belonging to her there." While the Milat link is tenuous, Mr Dawson's lawyers are expected to argue that a fair trial in front of a jury may not be possible. "I have a great belief in the jury system," he told the media. "We know that there's other forms of trials in this country. 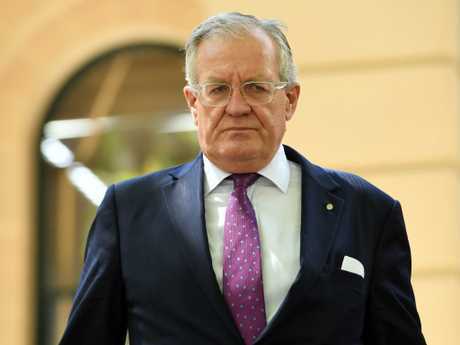 But with the extent and nature of the media reporting - and it is of concern that some of that reporting, with respect, is rather pervasive and it's coming from an ideological perspective that he must be guilty - that is a worry, because it can distort people's memories. 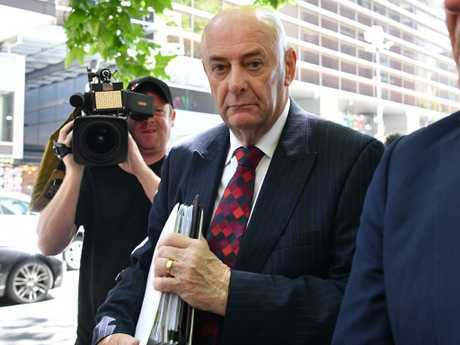 "This man, Chris Dawson, is entitled to the presumption of innocence. "He will plead not guilty, he strenuously asserts his innocence and he should be afforded that fundamental right." To date, The Teacher's Pet podcast, which Mr Walsh said he hadn't listened to, has been downloaded or streamed 29.5 million times, with a million of those listens occurring within one single night, after Mr Dawson's arrest. It could be a challenge to find a jury that doesn't already know about the case.